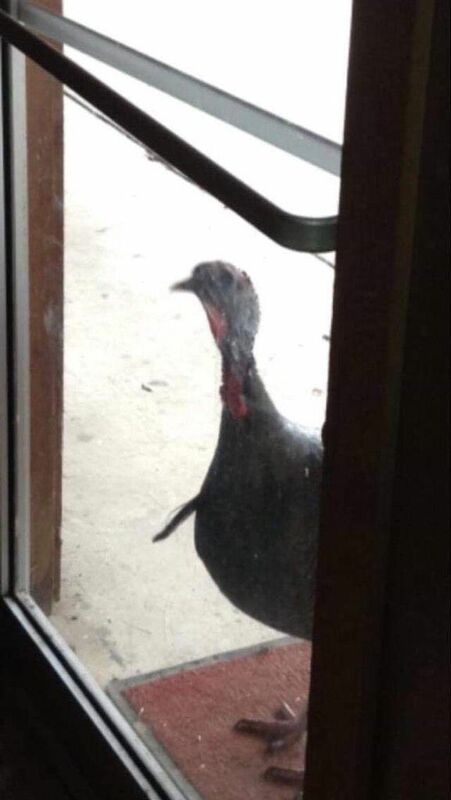 This turkey peeks through the door at Three Rivers Office and Store, in Lowell, saying, "What's Up?" 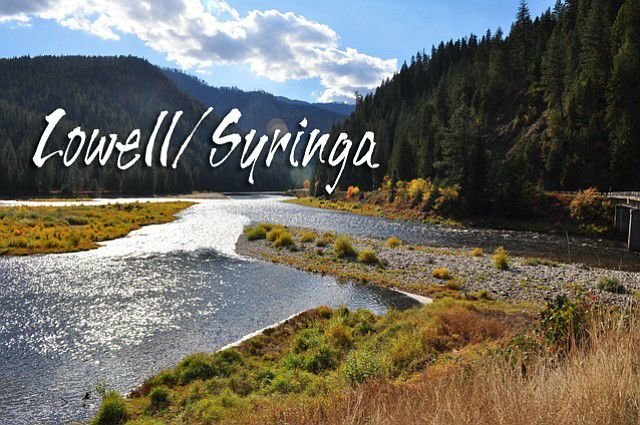 LOWELL / SYRINGA -- Only one more week and our mailman, Ralph Jackson, Jr., and his mate and helper, Dixie, will retire. I'll miss his smile, and Dixie's humorous one-liners. I'll miss seeing Steve Pankey along for the ride now and then, I'll miss telling my grandchildren, "be nice to the mailman or he'll throw your stuff in the river, ha ha!” Always joking, but those little faces always had a question mark in their eyes. You will be missed Mr. & Mrs. Jackson! And thank you for so many years of service. Another breaking news flash: The Wilderness Inn Cafe and Motel is opening this week, Wednesday, all day every day. It's so nice to have a cafe in the big city of Lowell, right on Highway 12. I saw on TV that Gucci has new distressed tennis shoes (sneakers) that are new inside, but outside all beat up, and the prices start at $870. No comment! This week is spring break for Kooskia students. The sun shines every other day, snow is melting fast, and boy it’s nice not to have to scrape our satellite dishes, pack firewood, or dig a path each morning through the snow. And even the turkeys are happy!